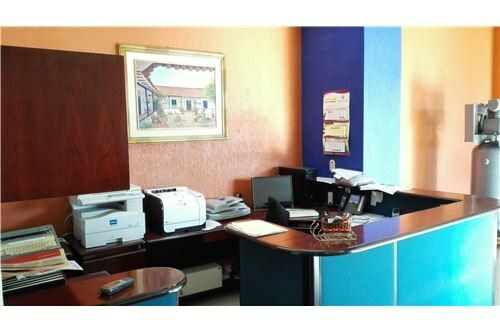 Office space, retail space, office condos and commercial condo buildings for rent throughout Costa Rica. 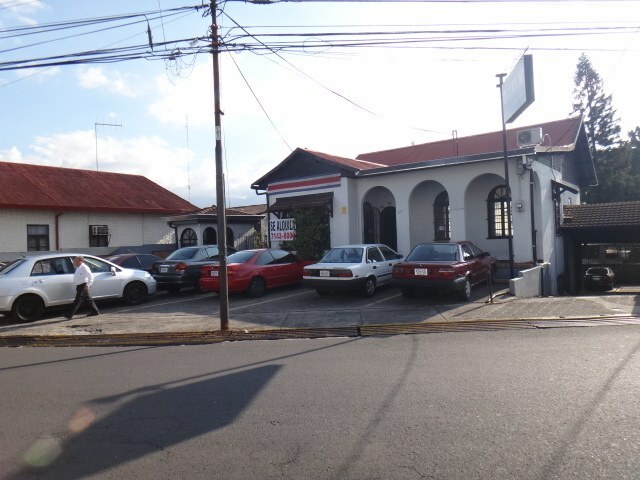 This multi unit building is located in Barrio Gonzalez Lahman, San José, Costa Rica, in San José county. This property with city view is situated in this part of Costa Rica. The land area of this multi unit building is 597.33 square meter (6,429.58 square feet), and it has an interior space of 400.00 square meter (4,305.55 square feet). 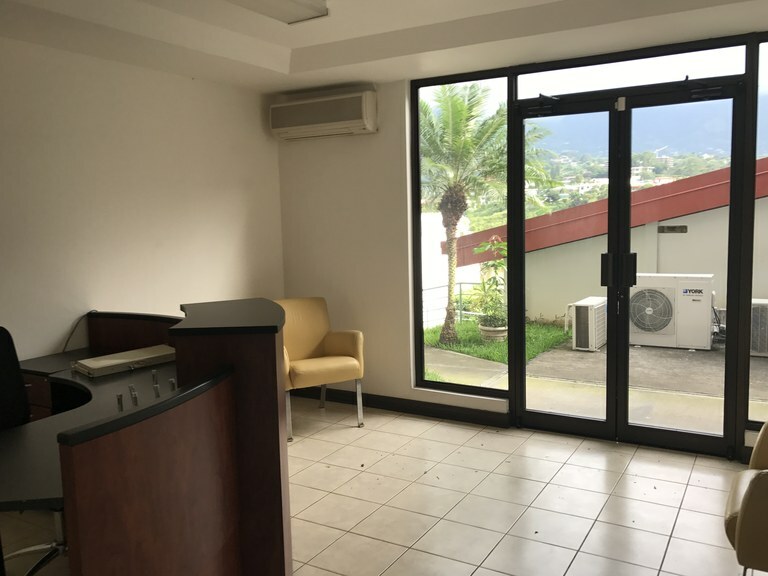 This office condo is located in Santa Ana, San José, Costa Rica, in Santa Ana county. This property with view is situated in this part of Costa Rica. The land area of this office condo is 148.00 square meter (1,593.05 square feet), and it has an interior space of 727.00 square meter (7,825.33 square feet). This office condo has air conditioning through multiple wall units. 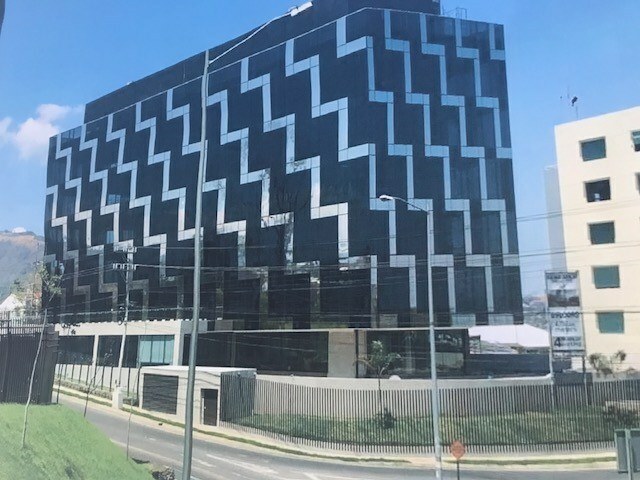 This freestanding building is located in Tibás, San José, Costa Rica, in Tibás county. This property with city and valley views is situated in the tropical dry forest of Costa Rica. 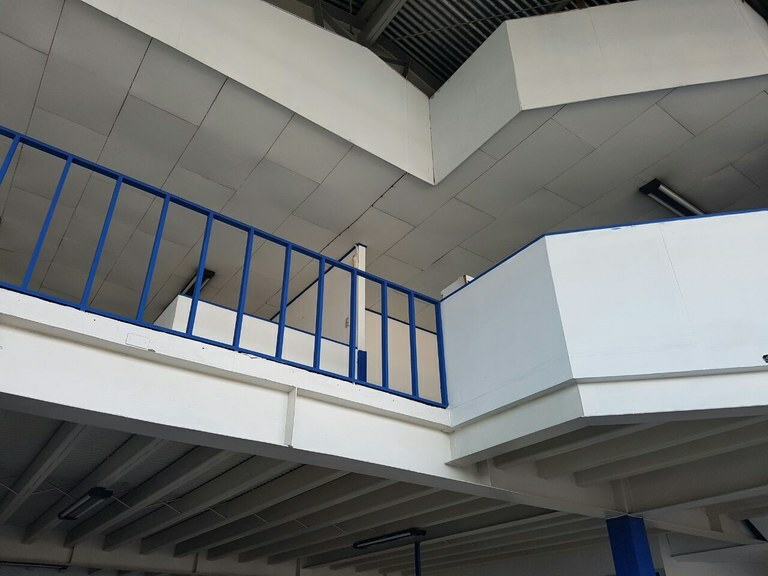 The land area of this freestanding building is 674.61 square meter (7,261.41 square feet), and it has an interior space of 600.00 square meter (6,458.32 square feet). 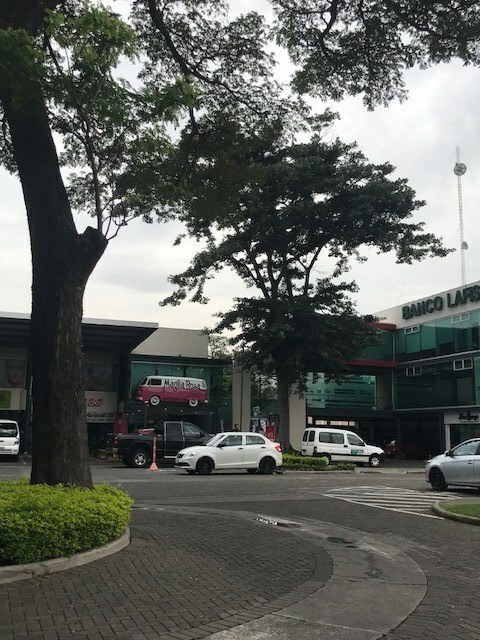 This freestanding building is located in Barrio Mexico, San José, Costa Rica, in San José county. This property with city view is situated in this part of Costa Rica. The land area of this freestanding building is 694.19 square meter (7,472.17 square feet), and it has an interior space of 694.19 square meter (7,472.17 square feet). This freestanding building has air conditioning through a wall unit. 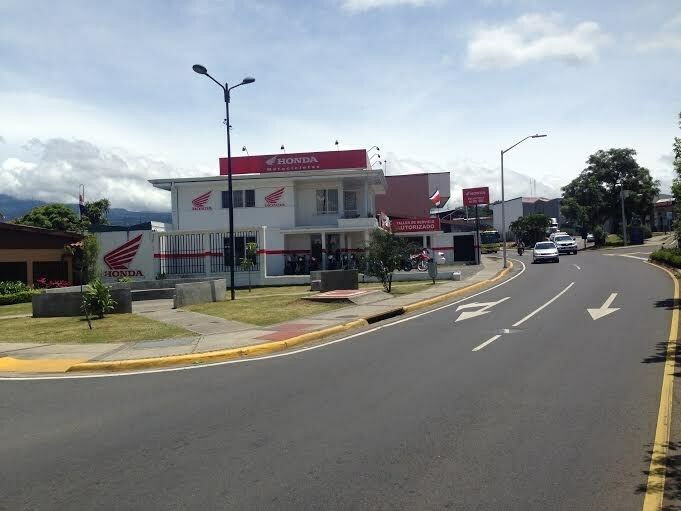 This strip center unit is located in San Jose, Heredia, Costa Rica, in county. This property with view is situated in this part of Costa Rica. The land area of this strip center unit is 400.00 square meter (4,305.55 square feet), and it has an interior space of 400.00 square meter (4,305.55 square feet). 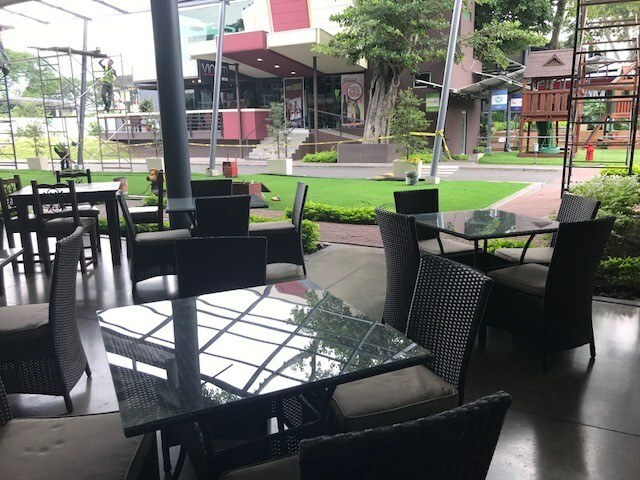 This office condo is located in La Sabana, San José, Costa Rica, in San José county. This property with mountain view is situated in this part of Costa Rica. 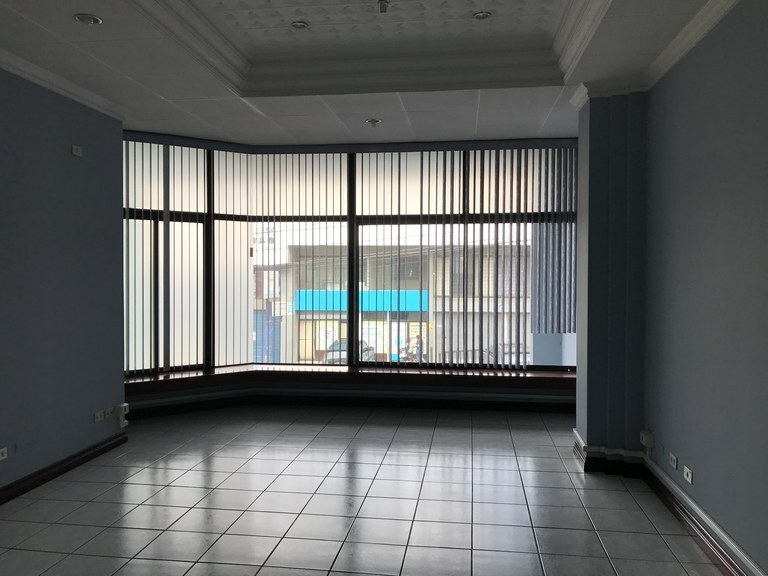 The land area of this office condo is 585.00 square meter (6,296.86 square feet), and it has an interior space of 175.00 square meter (1,883.68 square feet). This office condo has air conditioning through multiple wall units.